Please call customer service at 916-321-BUSS (2877). 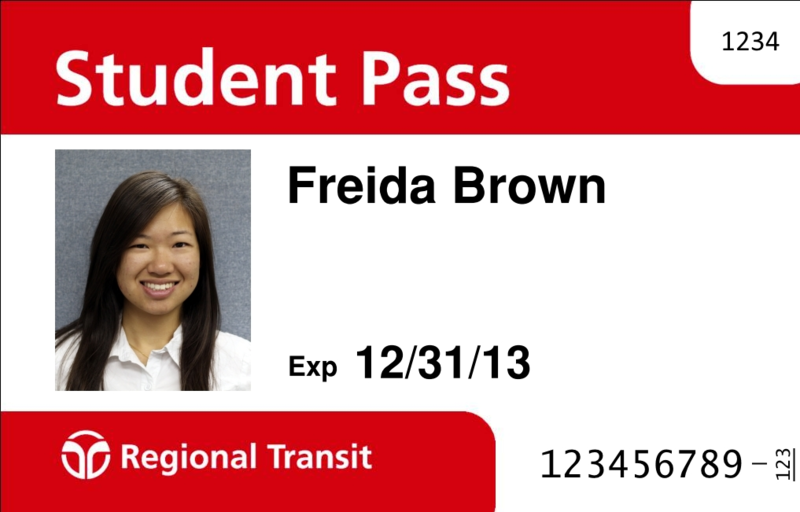 If you are eligible for Discount fare (as a senior, student, individual with a disability, or a Roseville resident), you MUST visit your primary participating Customer Service Center to exchange your current transit agency-issued photo ID, or obtain a new photo ID printed on a Connect Card. Your primary Customer Service Center is the Transit Agency you will be riding most often. Download and complete both pages of the Discount Card application. Bring your completed application and proof of eligibility (required) to your primary participating Customer Service Center listed below. If you do not have a computer or printer, you can fill out the application upon arrival. All eligible discount riders must apply in-person. The customer service representative will set-up your account and print a Connect Card with your picture on it. If you already have a Discount ID Card, it will be exchanged for a new Connect Card free of charge. If you are receiving a new Discount Card, fees may apply. *Legal forms of verification are also accepted. If you already have a Connect Card with a Photo ID, you are already registered and no further action is required.